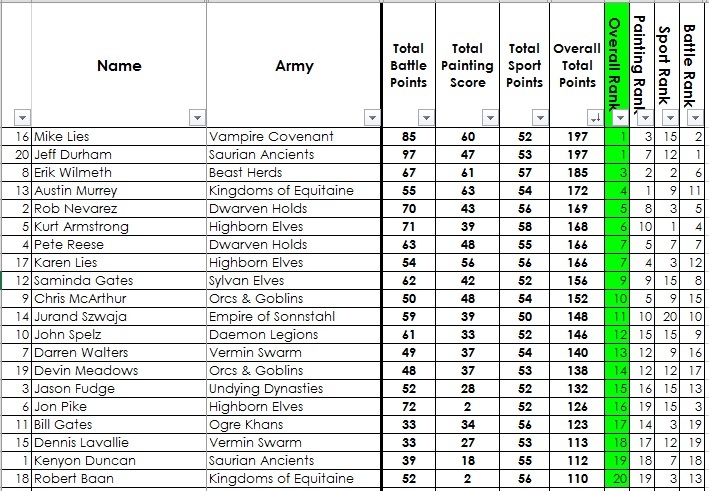 Red River Rumble GT Final Standings! Congrats to the winners! | Red River Rumble GT – February 23-24, 2019! Previous PostAll Scenarios released, F.A.T. Mat Cash Raffle, and more!Next PostRed River Rumble GT 2018 Registration now open!! See you there!